Insurance Agents working with Individuals & Businesses. Based in 19053. All your Insurance Products with 1 Call! 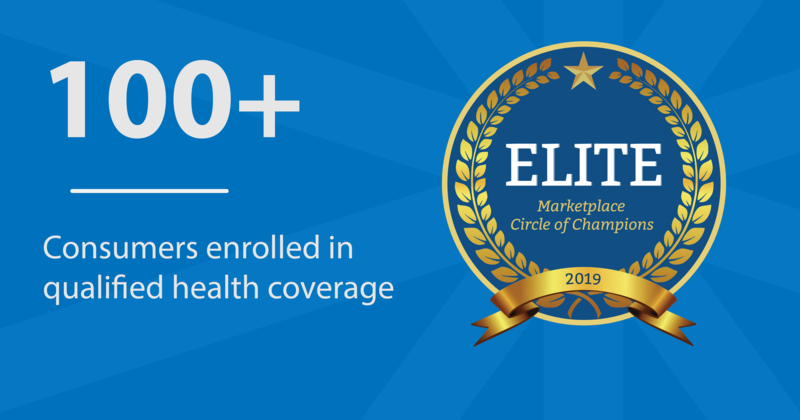 Over 75 Insurance Companies with hundreds of Plans ! Don’t enroll yourself. Let our experts help you through the process today! People are talking! Here’s a review from one of our many satisfied clients! 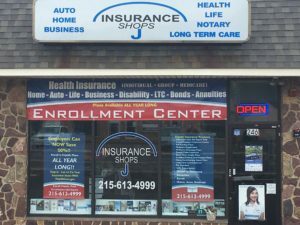 Listen to me talk Open Enrollment on WOGL – Here’s A Review From One Of Our Many Satisfied Clients! Not sure which insurances you need? We can help! Fill out this quick form and one of our Licensed Insurance Experts will be in touch within 24 business hours! * Your information will NEVER be sold. Call for a Free Quote from our Licensed Experts!